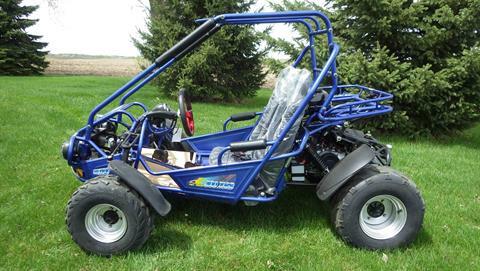 Below you will find all of the Go-Karts and Buggies that we currently have in stock. We offer BMS, Coolster, and others. 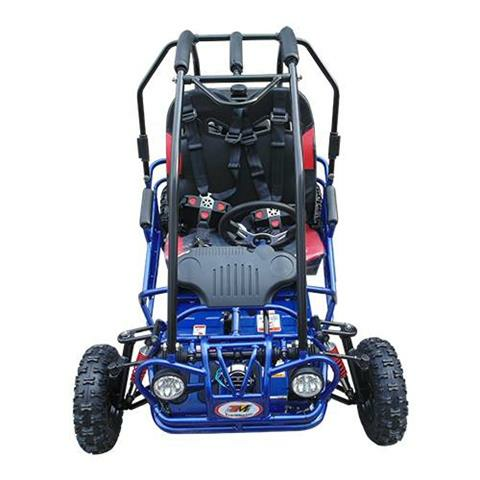 Full featured Go Kart ideal for ages 4-10. 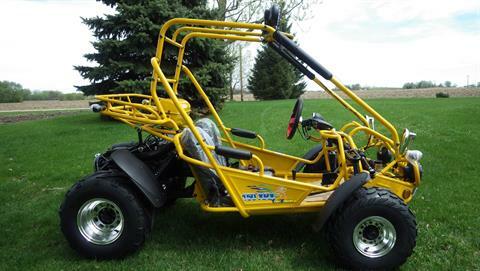 Electric Start w/Pull Start Back Up, LED Headlight, Remote Start/Kill, Adjustable seat/pedal, and more!